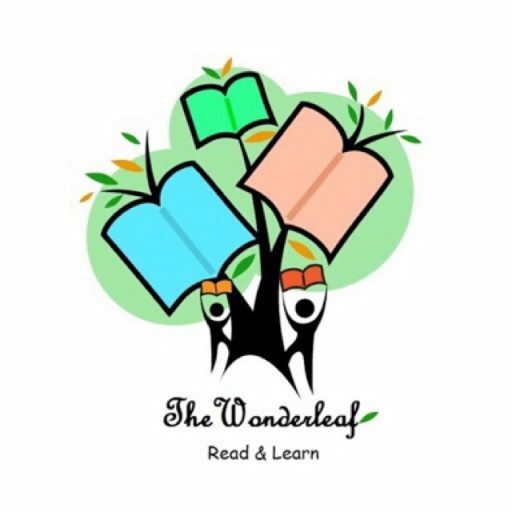 On February 9th 2018, we had Comics Read and Create Day at The Wonderleaf Reading Club. While organizing The Wonderleaf Reading Club’s book collection, I noticed a pile of comic books lying lonely and untouched in one corner of the book self. Somehow our Wonder Readers don’t have a penchant for reading the comics except maybe graphic novels such as The Diary of Wimpy Kid or Tom Gates. We have quite a healthy collection of comics – Asterix, Tinkle,Phantom , Indian Comics like Chota Bheem, Pinky, Billu, Chacha Choudhary, and really antique ones of James Bond. All our comic collection was spread out for the kids to explore and choose, including all time favorite Archie. The WonderReaders enjoyed reading comics for an hour and then it was activity time based on the same theme. During the activity time, we discussed the differences in the regular story books and comic books, what is a speech bubble, how can we depict thoughts, dialogues and background information/narration in a comic strip. We talked about our favorite comic characters, their quirks, strengths, weaknesses. It was surprising for a few kids to learn to that a lot of superhero movies are based on comics. In the end, we divided the WonderReader into pairs and put their creative minds to work and draw one comic strip with a single scene with two characters. How fun is it to observe! And here is what they created – Funny, creative and entertaining comic strips.